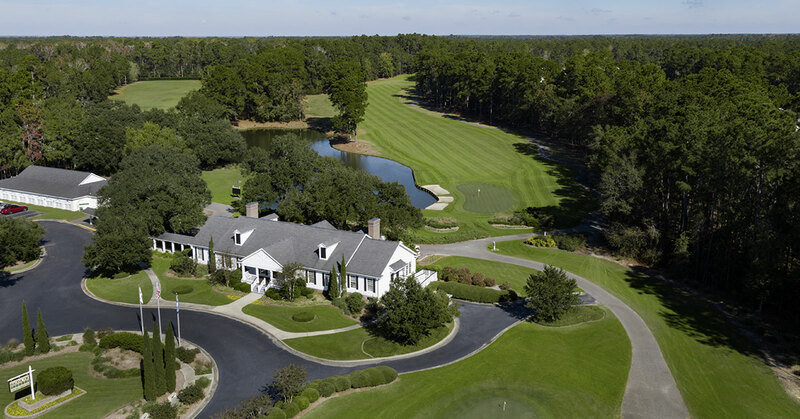 Blackmoor golf course is a chance to play Gary Player’s only Grand Strand signature course. It was built on the historic Longwood Plantation along the Waccamaw River. This former rice plantation gives the course a historic feel. There is a cemetery alongside the 13th hole, which dates back to prior to the Civil War. The spectacular undulating design takes advantage of the natural terrain and beautiful vistas. Blackmoor golf course will challenge you to wield an array of shots, as well as make enjoyable decisions on how to play several of the holes. There is combination of variation and beauty, which will allow you to think as well as swing. Blackmoor is also an available option in many of the best Myrtle Beach golf packages. The first six holes of the course are the most difficult, so be ready to play from the first swing. You will likely enjoy the par 4 eight hole as well, which will give you a dramatic choice to make off the tee. Making good use of a three wood, or hybrid is always a smart option on this course. As the world’s most traveled golfer, Player was able to use his wisdom and talent to provide a challenging course for the most capable golfer. 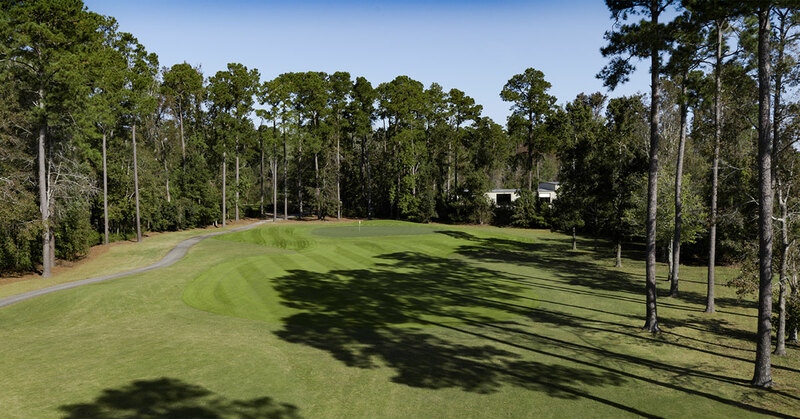 His contribution to the Myrtle Beach golf scene, Blackmoor is unlike any other course in the area. Yet, the clever layout provides the high handicapper a very fun round. 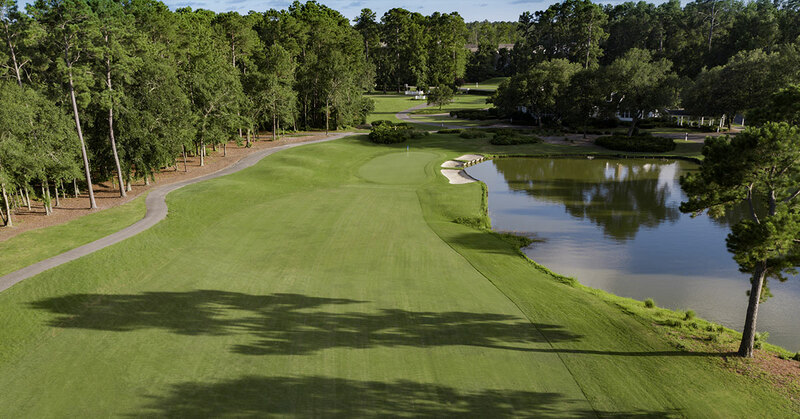 When you couple the charm of this course with its truly hospitable staff and inviting facilities, Blackmoor golf course becomes a “must-play” for golf vacations in Myrtle Beach year after year. 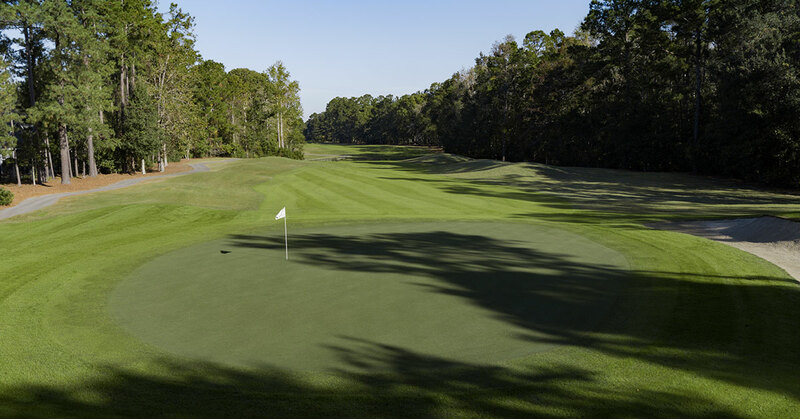 Come and see why the course was named the 2001-2002 “Myrtle Beach Golf Course of the Year,” by the MBGOA.